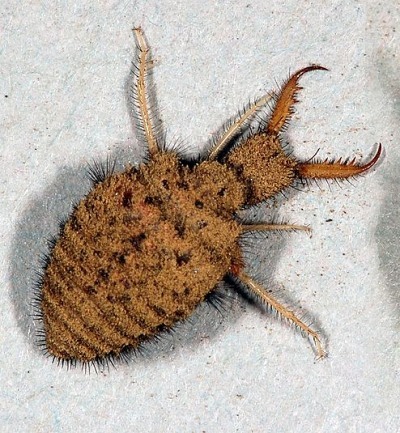 – There actually is an insect called an Antlion. It’s nickname is “Doodle Bug” because of the odd, spiralling trails it leaves behind while looking for a good place to build its ant trap. These tracks look as if someone has doodled in the sand. The song was recorded by Mike Seeger (half brother of Pete) on a record called Animal Folk Songs for Children. I had to change some of the words.